Here at Smartshade, our goal is to help you decide on the best possible choices for shading and privacy by supplying and fitting a multitude of window blind options including curved rails for bay windows and perfect fit for patio doors and conservatories. Colour, texture, style, pattern – details like these can transform a room, shading from the brightest sunlight and brightening the dullest days. 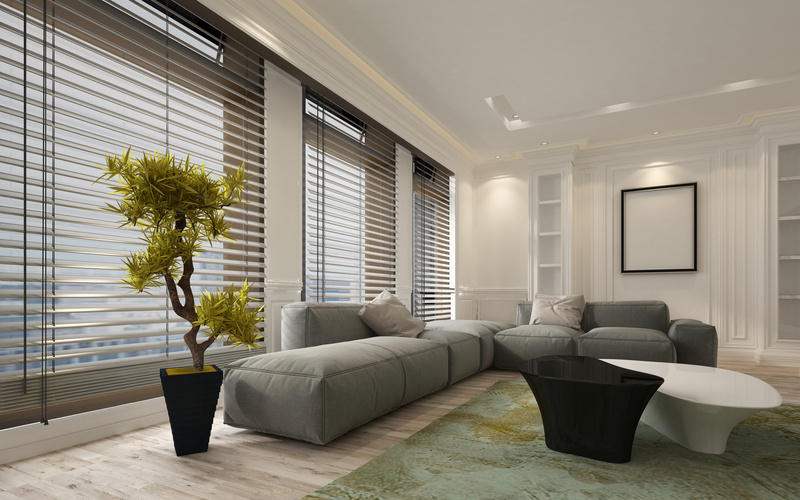 Click here to review our list of services and blinds available in Darlington and beyond.